We hope to see you in Asheville, NC for the PFI Annual Conference taking place July 24-26! The conference highlights the various applications of densified biomass, as well as trends and best practices within the densified biomass industry. It attracts a broad range of individuals from the public and private sectors, academia, and local, state and national governments from North America and beyond. The conference features two days of educational sessions as well as industry exhibits, extensive networking opportunities and a golf tournament. Register for the PFI conference now - it's not too late. Don't forget to sign up for the 2016 PFI Golf Tournament! Taking place the morning of Sunday, July 24, the tournament will be played on the legendary Omni Grove Park Inn golf course. 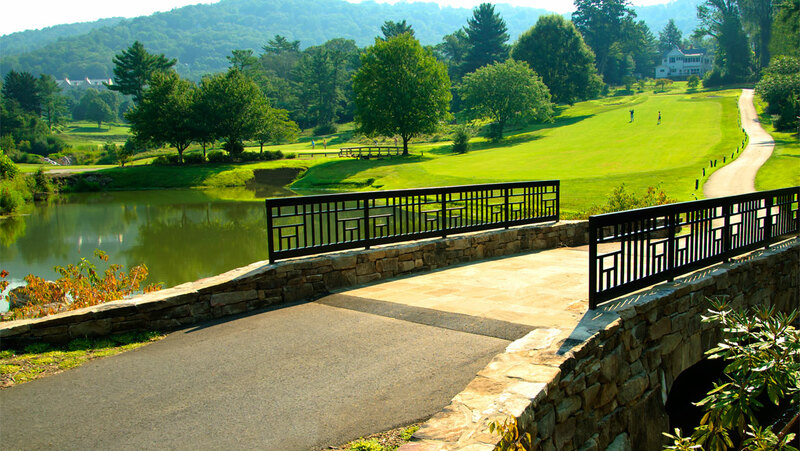 The Donald Ross-designed course has been played by PGA stars Bobby Jones, Ben Hogan and Jack Nicklaus, and features views of the Blue Ridge Mountains. It's not too late - Don't miss out on this great opportunity to network with friends and colleagues. Find out more on the golf tournament today. William Strauss is the President and founder of FutureMetrics, LLC. Bill is globally recognized as a leading expert in published numerous papers on a variety of subjects relevant to the wood pellet sector. He is also a founder and a Director of Maine Energy Systems, the largest manufacturer of European style automatic pellet fueled central heating systems in North America. 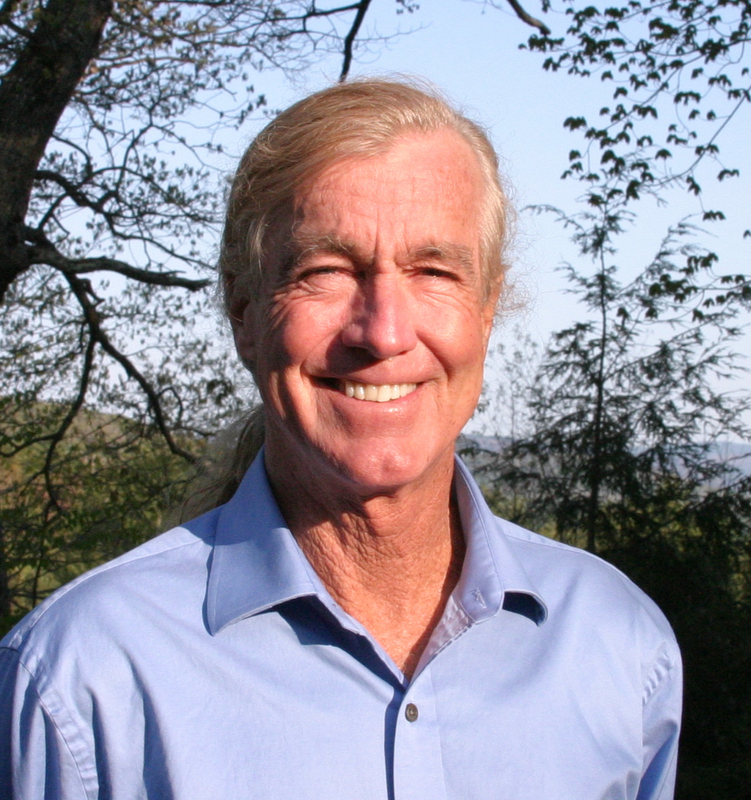 Bill is the chief economist for the Biomass Thermal Energy Council (Washington, DC). He served as the chief economist on the Maine Governor's Wood-to- Energy Task force in 2008. The 2012 recipient of the International Excellence in Bioenergy award, Bill has been named as one of the most influential leaders in the biomass sector in 2016 by Argus Media. Bill has more than forty years of strategic and policy planning, project management, data analysis, operations, and modeling experience in the renewable energy sector including 10 years operating large waste-to- energy plants in the 1980s. He has an MBA (specializing in Finance) and a PhD (Economics, Earth Systems Science). Two Northeast Wood Products facilities, located in Liogner, Indiana and Peebles, Ohio this week became the 25th and 26th facilities qualified by the PFI Standards Program. The company's facility in Jasper, Tennessee was previously qualified. "We at Northeast Wood Products are proud to have two more facilities qualified by the program," said Mike Reid of Northeast Wood Products. "It has been worth our time and investment to qualify all three of our facilities into the program. Our customers and retailers value our consistent quality, and now we have that extra proof with the PFI Quality Mark on our products bags. We expect our PFI Standards Program qualification to lead to market growth for our business." In qualifying for the Standards Program, the two facilities join companies across the country with previously qualified facilities: New England Wood Pellet, Curran Renewable Energy, American Wood Fibers, Lignetics Inc., Marth Peshtigo Pellet Co., Forest Energy Corp., Indeck Ladysmith, Energex, Spearfish Pellet Co., Michigan Wood Fuels LLC, Trae Fuels Ltd., Somerset Pellet Fuel, NWP Jasper, Georgia Biomass and Smith Flooring. To read the full press release, please visit PFI's website. On loblolly pine plantations in the Southeast, timber harvesting often involves an extra step: gleaning woody debris left behind after clearcutting. Branches, treetops and smaller trees are sources of biomass that can be compressed to make wood pellets, a renewable energy source often used for heating stoves and generating electricity. Biomass harvesters may leave some of the woody debris on the ground to conserve food and cover for wildlife, but the guidelines they follow vary widely. Recommendations for the amount of debris to be left on the ground range from 10 to 30 percent, depending on the state. Some guidelines recommend creating piles of debris, while others say it should be left scattered across the land. "We couldn't determine what data the states were basing their biomass harvesting guidelines on," says former NC State University doctoral student Sarah Fritts, lead author of studies published in the journals Ecological Applications and Forest Ecology and Management. "We thought it was important to track wildlife on sites that had used recommended operational practices in Georgia and North Carolina." Did you know that approximately 80 per cent of your home energy use is for heating and hot water? (Source: Natural Resources Canada) As homeowners in Northern Ontario how can we reduce this energy cost? Wood pellets are an economical fuel choice to replace electricity, fuel oil and propane to provide heat and domestic hot water. Many homeowners are already using manually fed wood pellet stoves to offset their heating costs. High efficiency automated hydronic heating systems (boilers) are now available to provide primary heat in small residences, businesses and large institutional buildings. Heating with pellet has tremendous potential for remote, rural and off-grid communities and is economically beneficial to areas that do not have access to natural gas. Wood pellets are produced from compacted sawdust from sawmills and under utilized tree species. The sawdust is compacted under very high pressure, melting the natural glue (lignin) within, forming a pellet. The wood pellet is all natural with no additives! FloridaPolitics.com obtained a copy of internal talking points designed to help Jacksonville officials sell the Florida Department of Transportation on advocating a $24 million TIGER Grant for JAXPORT. This project, claims the talking points, "will make JAXPORT the largest wood pellet terminal in the U.S. and enhance U.S. exports by two million tons of manufactured wood pellets per year by 2020." The goal: "intermodal infrastructure enhancements for exports." Those exports: Georgia wood pellets, destined for European markets, such as Denmark and Belgium. The talking points sell JAXPORT as the sole point of export, justifying the $24 million TIGER grant funding "37 percent of a new wood pellet intermodal system that will export wood pellets manufactured in Georgia and shipped out of JAXPORT to several locations in Europe."